Once upon a time, it was rare to find a skincare formulator who cared enough about their product to know exactly where the ingredients came from. But times, they have thankfully changed. 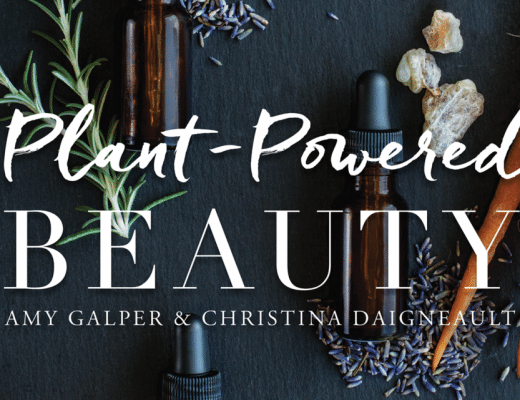 Conscious beauty brands are upping the game, working on every aspect of their business to ensure ethical practices are implemented from seed to shelf. 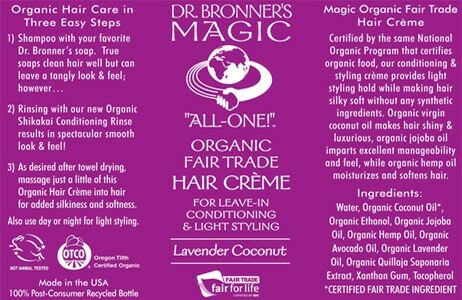 It’s a big win for farmers and those supplying the natural beauty industry, and also for conscious consumers who care about what they put on their skin, hair and nails—those who also take an interest in where these natural ingredients came from. 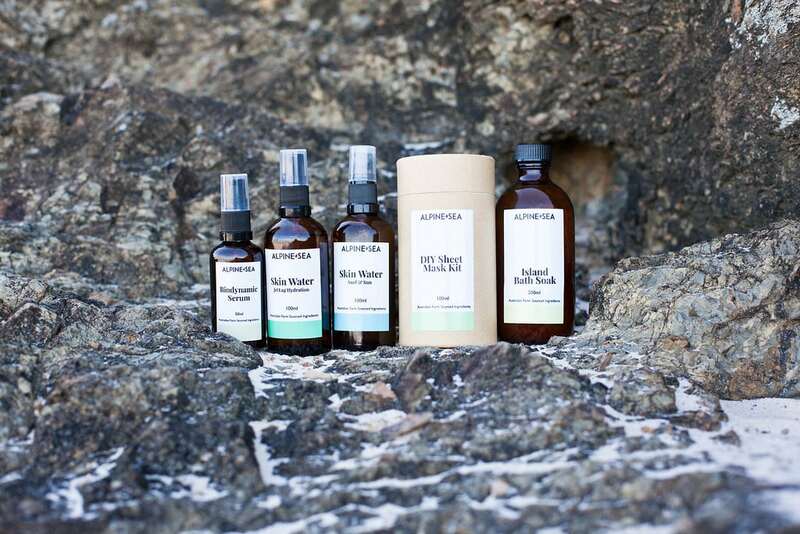 One such brand is Australian ALPINE + SEA, founded and formulated by Jen Plahm—and American ex-pat who now calls Down Under home. 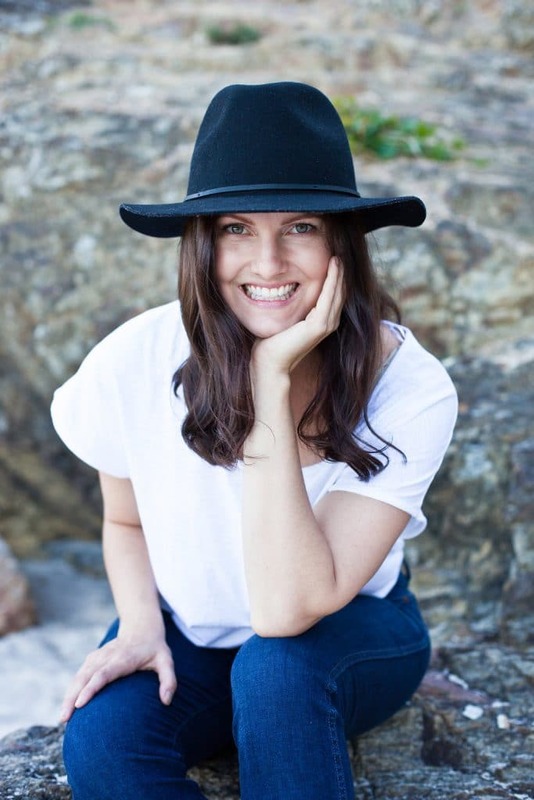 She wanted not only more effectiveness from a natural skincare range, but also a deep involvement in every aspect of her business to ensure ethical practices and high quality ingredients, without exception. ALPINE + SEA products are rich in plant-based antioxidants and kept shelf-stable through the use of carefully selected essential oils. The range is gaining a loyal following in Australia and overseas. How did ALPINE + SEA come about? I was living in Park City, Utah (a ski town in the States) where the elevation is 2500 metres and strong wind, sun and my long haul travel for work was taking a toll on my skin. I wasn’t happy with the natural products on the market as they weren’t effective, and these “natural” products were anything but natural. So I started researching and formulating my own skincare products at home that were effective and safe. Alpine + Sea is my journey from the mountains in Utah to the ocean of Currumbin (Gold Coast). I love being outside in nature and I want my brand and ingredients to reflect that. What makes it special in the natural beauty market? The natural beauty market is still very niche and accounts for only a small percentage of the overall market share of the beauty industry. Most big beauty brands are owned by two corporations. They have the market share, distribution to big shops, advertising money for high fashion magazines and endorsements from celebrities. However, the natural beauty market is growing, more artisan brands keep popping up spreading the word that what you put on your skin matters and it has a positive effect on people’s health and our ecosystem. Small natural beauty brands have the power of word of mouth from friends and family that can have more of an impact than a TV ad. I source my ingredients from farms in Queensland, New South Wales, Victoria, and Tasmania. It’s extremely important to me that I know where every ingredient is coming from. Other countries which claim to use certified organic can be unmonitored, they can be using unsustainable farming practices, and the workers on the farm can be exploited. I love working with small family farms because of not only their dedication to their product, but also their love for the environment. Why is it so important for you to have close relationships with the farmers who supply your ingredients? It’s important because I want to know their process of growing, producing, and practices of each ingredient. Most products sold online from bulk stores you don’t know when that plant was harvested, who grew it, and what the environment was like, and if the ingredient has been stored in a warehouse for years. Working with farmers, they’re harvesting every year so every ingredient can be the most potent and will bring nutritious benefits for your skin. How long is the shelf life of the majority of your products? What do you use as preservative? The shelf life is between six months to a year. 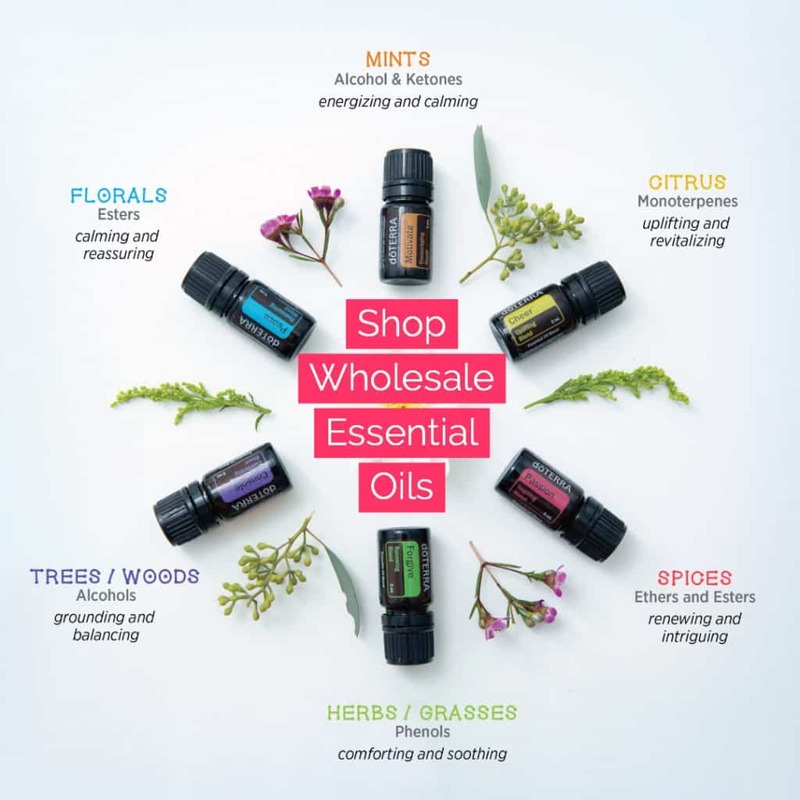 The essential oils have antimicrobial activity that help preserve the product. I also recommend putting the product in the fridge or storing it in a dark, cool place. What are the signature products and why? 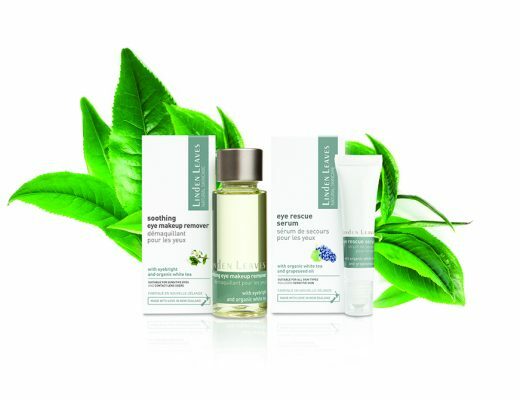 Our best sellers have been the Biodynamic Serum & Jetlag Hydration Skin Water. 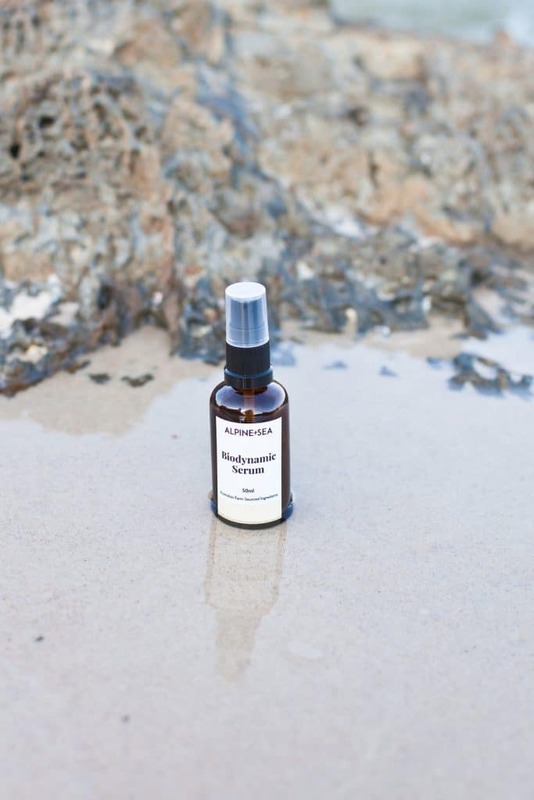 The Biodynamic Serum is loaded with plant-based antioxidants from oils like jojoba and macadamia that reduces fine lines, acne and helps with mature skin. 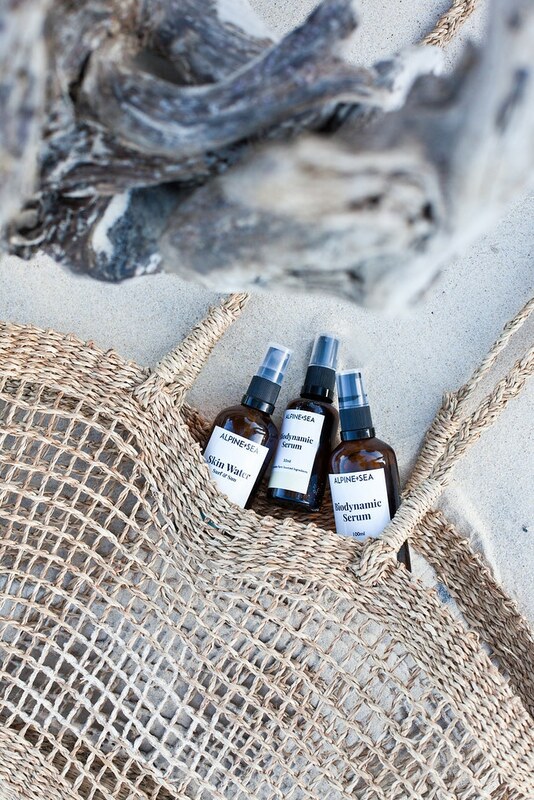 The serum also includes lemon myrtle essential oil which is a native plant to Australia. It has many benefits like helping sluggish skin, boosting your mood and the smell is beautiful. I use the serum as an oil cleanser and moisturiser. One pump to cleanse, and one pump to moisturise. That’s it! The natural beauty market is growing, more artisan brands keep popping up spreading the word that what you put on your skin matters and it has a positive effect on people’s health and our ecosystem. The Jetlag Hydration Skin Water is something I’m addicted to and I keep a bottle in my bathroom, bedroom, purse and office. The Skin Water keeps my skin completely hydrated and refreshed throughout the day. I use it when I wake up, at the beach, on the plane, at the office and the day after I’ve had too many glasses of wine. What benefits can people expect? Some of the benefits people can expect to receive are healthy skin, spending less time on your skincare routine, and ultimately spending less money on skincare as every ingredient is full of nutrients – so you don’t need to use a large amount of product at one time. It’s extremely important to me that I know where every ingredient is coming from. Other countries which claim to use certified organic can be unmonitored, they can be using unsustainable farming practices, and the workers on the farm can be exploited. 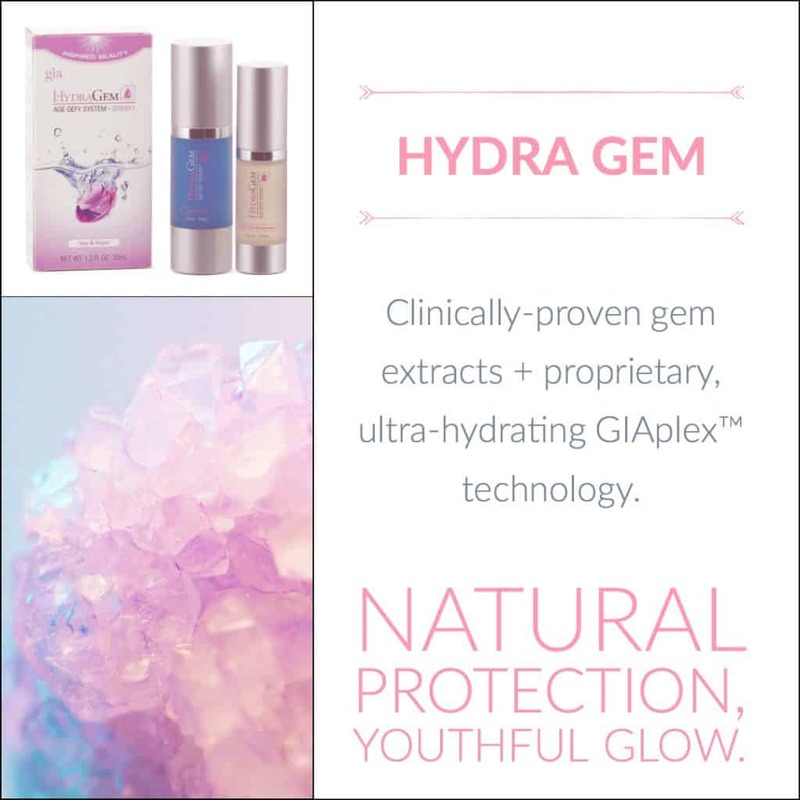 I believe when sourcing ingredients in their whole plant form, these are the best ingredients on the planet to receive your best skin possible. 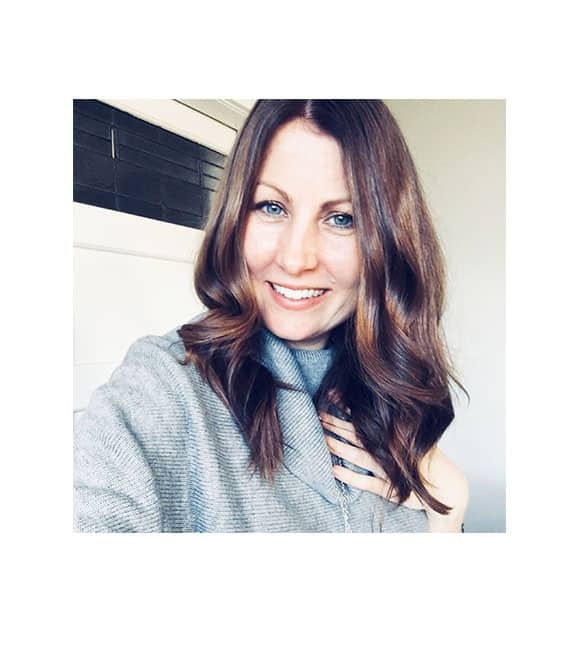 Hearing testimonials from my customers is one of my favourite things about the business – how they don’t need to wear foundation anymore, and how they receive compliments from friends on how their skin’s glowing. How daunting is it to start your own brand? What has gone into it from idea to product on shelf? It’s scary starting your own brand. I’m originally from Chicago and moved to Australia last year. Everything has been completely new for me! I don’t know that many people as I do in America, I had to learn rules, regulations, and finding suppliers that align with my values. Research of the farms, ingredients, and products have taken months. Formulating the ingredients that work energetically well together and create the most benefits took a very long time. I finally launched my website in November 2017. How do you become noticed amid the natural beauty “noise”? Working with wholesalers, media, and influencers that align with my brand. 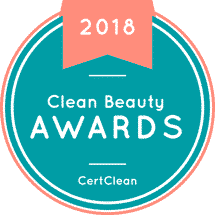 Showing up, being consistent, having really good customer service, pioneering the message of knowing where your skincare comes from, and sourcing the most nutrient-dense ingredients possible. Where can people buy ALPINE + SEA? People can visit our website www.alpineandsea.com to purchase our products. Outside Australia, we ship to New Zealand and the U.S.